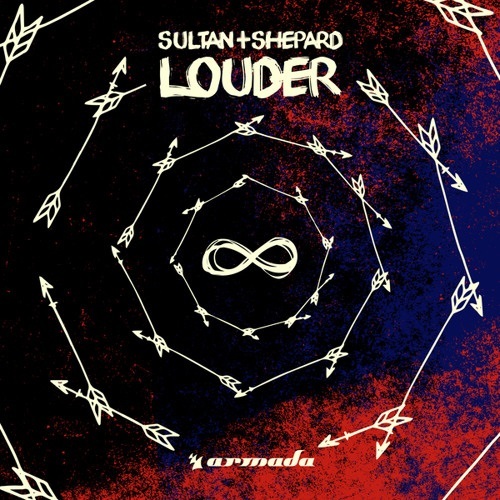 Home / brand new / música / Sultan + Shepard / Sultan + Shepard Unveil New Single "Louder"
Sultan + Shepard Unveil New Single "Louder"
Progressive House veteran producing duo Sultan + Shepard have just unveiled their catchy, uplifting and dynamic new single Louder, out now on Armada Music. Louder opens with soothing acoustics, but quickly picks up with a mid-track, future house breakdown. On this track the multicultural Canadian duo employ their winning formula of organic instrumentals - all of which were played themselves and recorded live - with emotive vocals and eclectic dance elements. 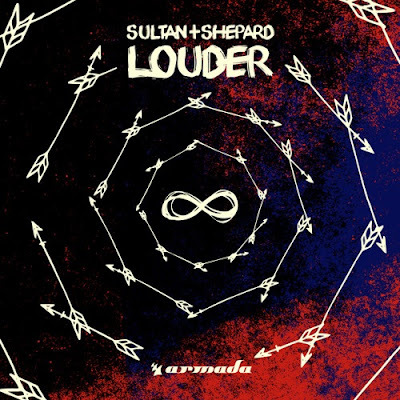 Sultan + Shepard excel at complementing their tracks with touching vocals, and Louder is no different; the lyrics wrap this track up into an intimate and yet upbeat track that bridges the gap between dance and pop music. This single is also the prelude to their debut artist album, which is slated for release in January 2019. Stream this gem below!